Black Friday and Cyber Monday are just around the corner, and you may already be planning your special offers. But a few weeks before the annual ecommerce bonanza weekend, there's an even bigger day to mark in your calendar. China's Singles’ Day, which takes place on November 11th each year, is the biggest ecommerce shopping event in the world. According to figures gathered by Worldpay, the total sales on Singles’ Day in 2015 were 91.2 billion Yuan ($14.3 billion US dollars), which was up 60% on 2014. If you want to take advantage of Singles’ Day sales, you will have to market your business to Chinese consumers. So how should you go about this? Firstly, you'll want to ensure your website is mobile-friendly. There are plenty of good reasons to have a mobile-friendly website these days, including better visibility in mobile search. A more user-friendly site can also increase conversion rates. However, to crack the Chinese market, a mobile-friendly site is even more essential. 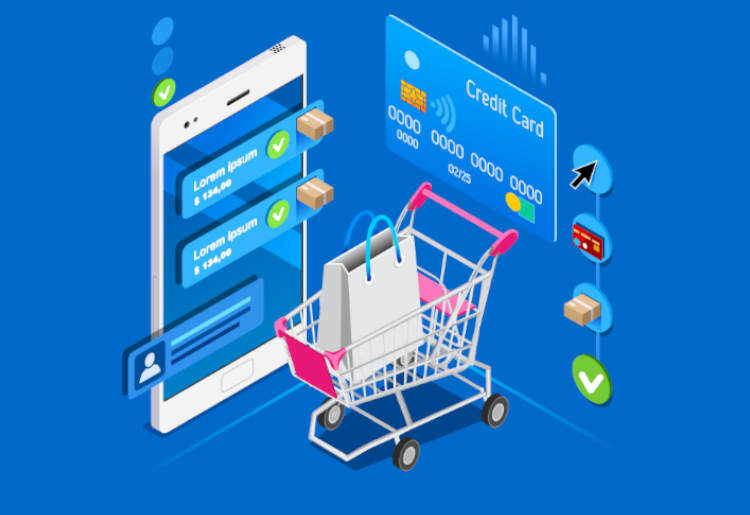 Nearly half of all the sales on Singles’ Day last year came from mobile devices, so if you don't have a mobile site, you are almost certainly missing out on sales. To reach out to Chinese consumers effectively, you will need to build a presence on Chinese social media platforms. 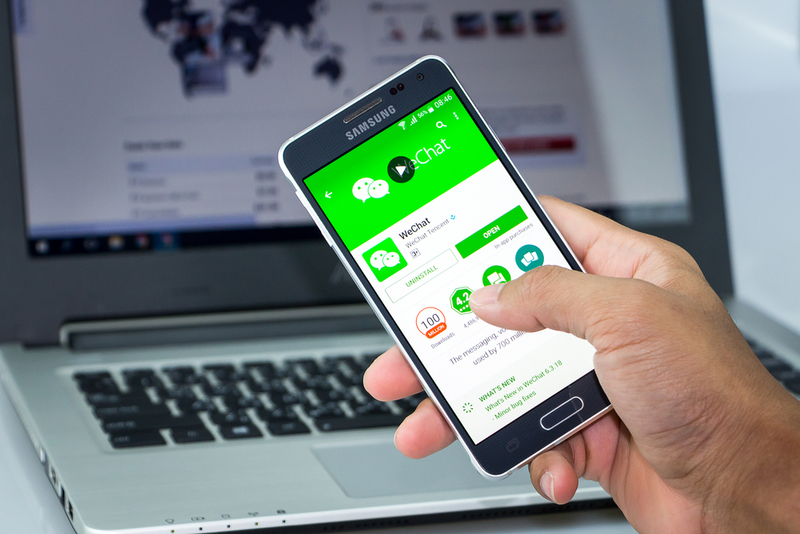 WeChat and Sina Weibo are two of the biggest, and these are a great place to start your marketing campaign. WeChat is the WhatsApp of China, and people use it for everything from paying bills to booking cabs. You can market on the platform by publishing high-quality video and audio content, setting up loyalty programs, sharing QR codes, and advertising directly. Sina Weibo is the other major social media platform in China with over 200 million active monthly users. It's a microblogging platform, and it is widely thought of as the Chinese version of Twitter. The best way to get started is to create a business fan page on the network, and you can then use this to promote your brand to consumers. Videos are huge in China, and no site is bigger than Youku Tudou. Marketing on the platform is similar to YouTube (which is banned in China). Start by creating an official channel for your brand, then experiment the various forms of advertising, such as placing ads directly before or after videos. You can also create branded videos for viral marketing. You should also advertise in the search engines to target a new audience in a short space of time. The market leader in China is Baidu, so you'll want to focus on this instead of Google. If you've ever used Google AdWords, you will find Baidu's PPC platform similar. However, you will have to register and provide legal information about your business before you can advertise. The red tape can slow things down, but it’s definitely worth considering, and you can even work with specialist agencies who can help to get you set up quickly. 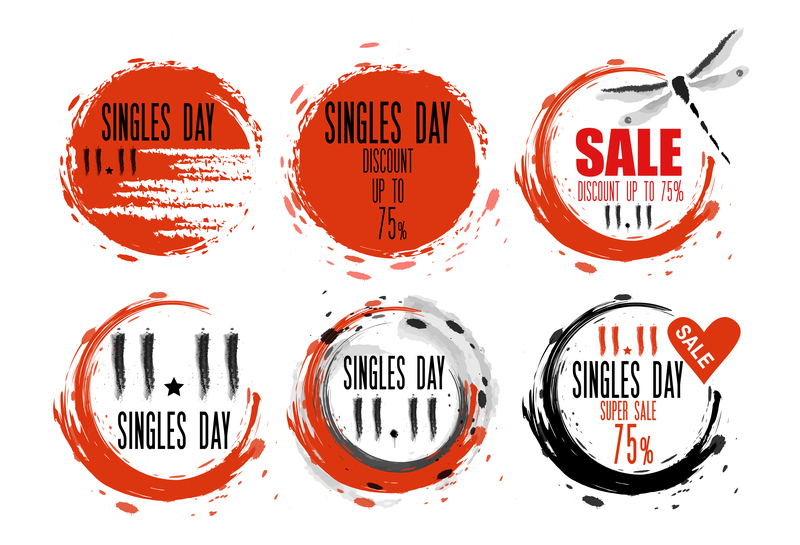 Plan for Singles' Day Sales? Singles' Day presents the perfect opportunity for ecommerce stores to enjoy a sales boost. It's fast approaching, so now is the time to take action and build up your presence in the Chinese market. 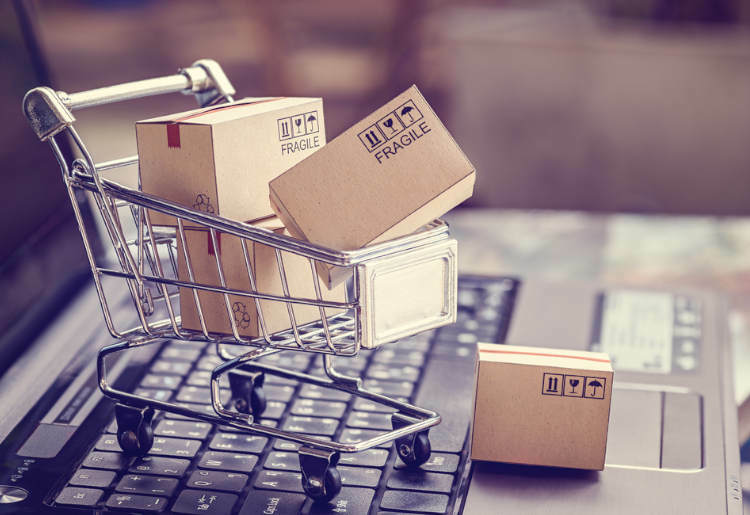 And remember that Singles’ Day is only going to get bigger over coming years, so now could be the perfect time to plan your strategy for next year.